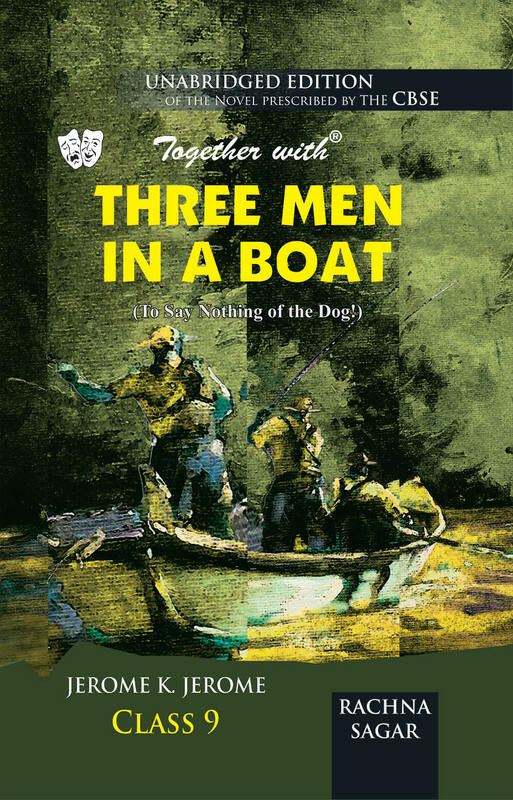 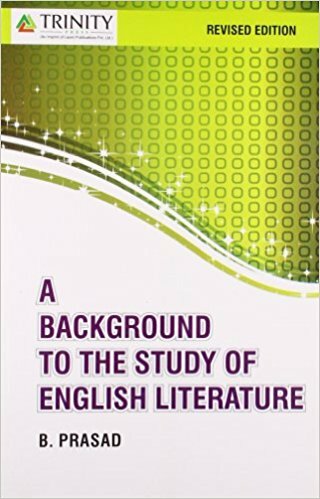 bookwindow offers reference english literature books for BA, MA & competition exams online. 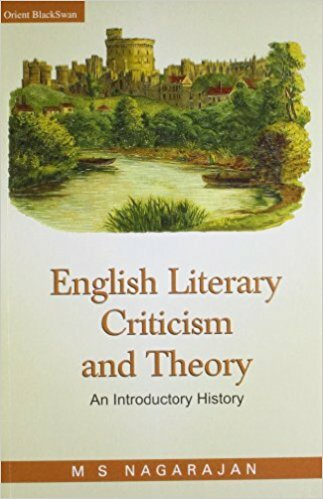 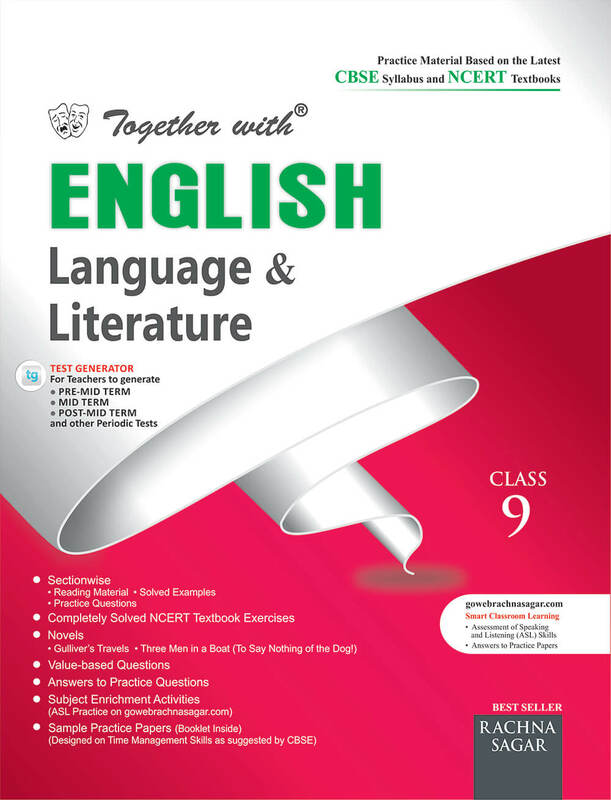 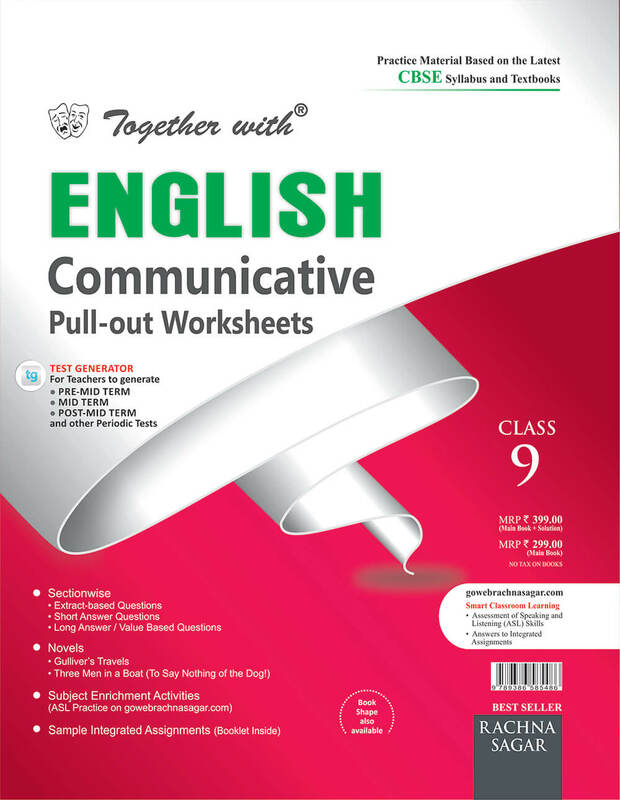 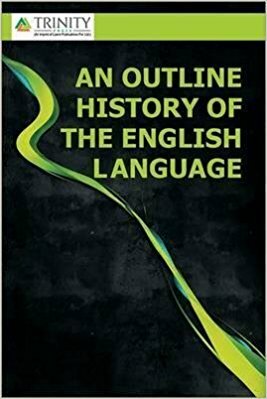 Reference english literature textbooks are availabe on discounted price. 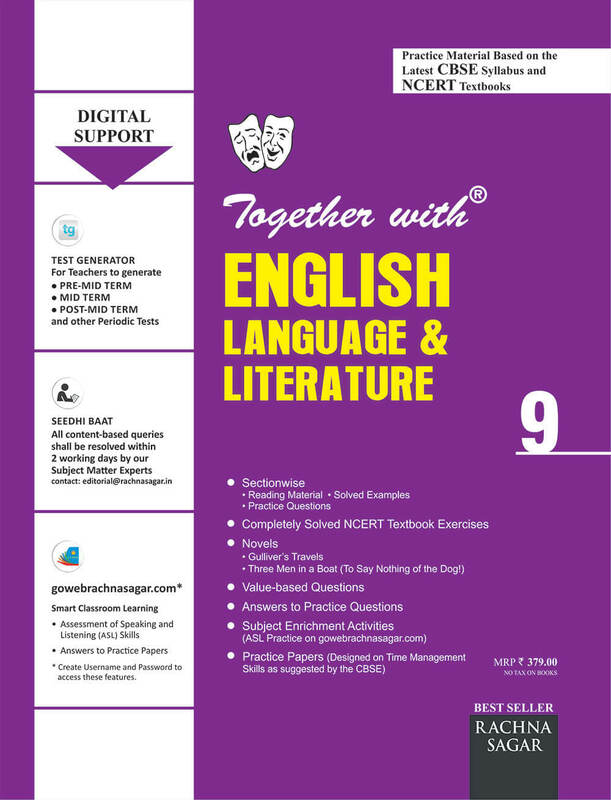 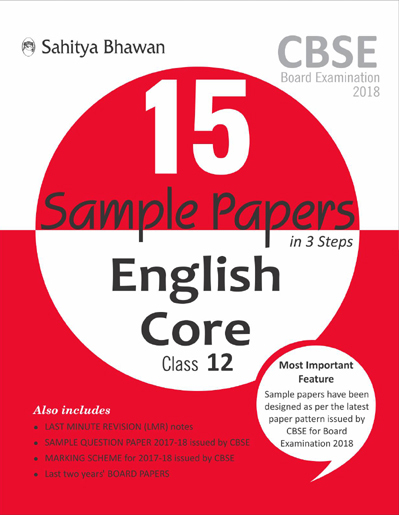 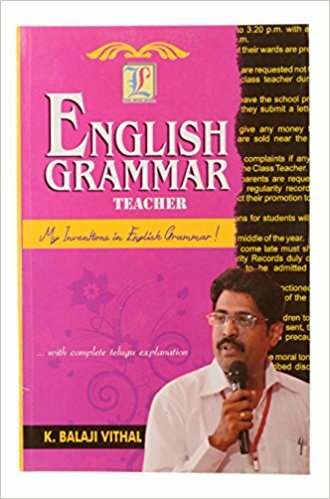 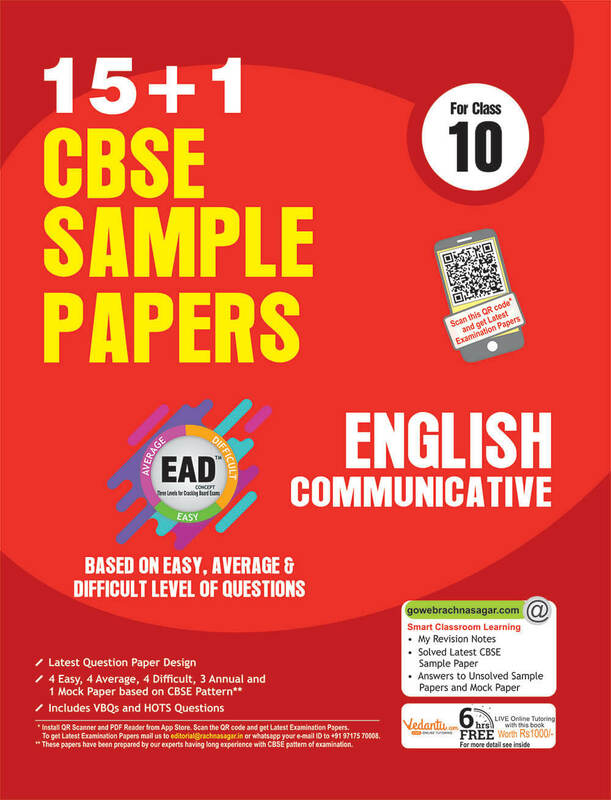 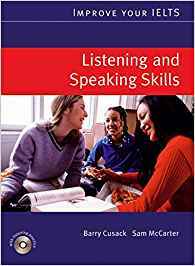 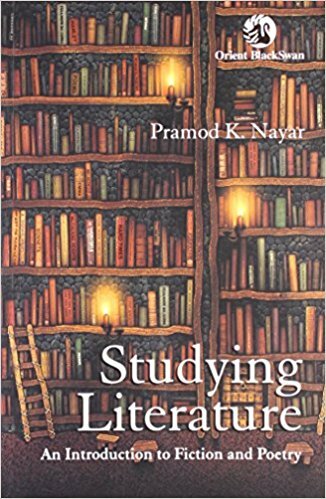 These reference english literature books are standard books authored by renowned authors, all major publications- S Chand, Mcgraw Hill, Lucent's, Upkar, Arihant, Pratiyogita Darpan, Youth Competition Times, Periyar, Pariksha manthan etc are available online on best price on bookwindow.